Textbook provides an introduction to quantum mechanics for undergraduates who have little understanding of mathematics, probability, and classical physics. 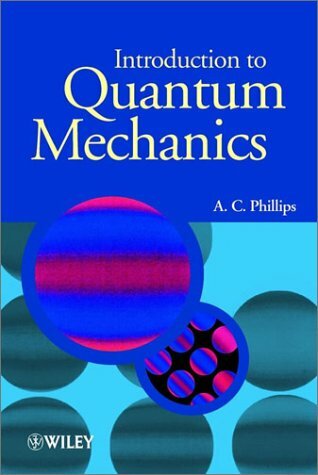 Introduces the most important aspects of quantum mechanics, and reviews relevant concepts in classical physics. Includes chapter problems.